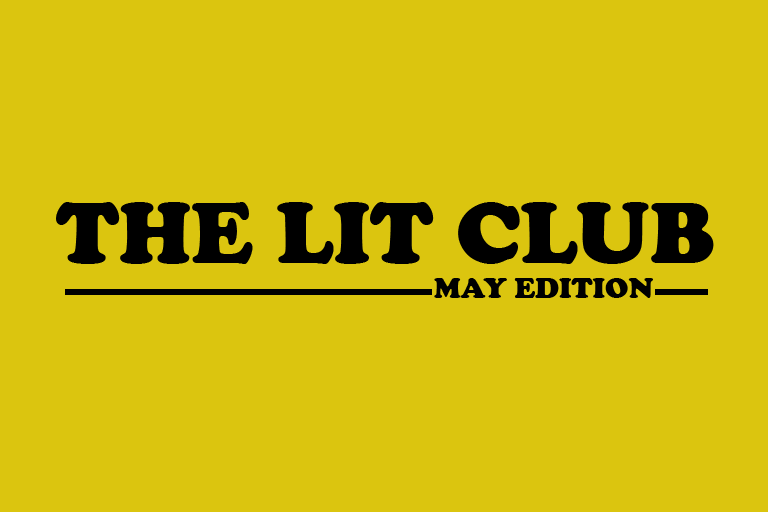 Article by: Tyler Taylor and Adele Lukusa Header by: Adele Lukusa Image description: A yellow background, with "The Lit Club" written on top, and in small in the right corner "May Edition". For this month, as it is Mental Health Awareness Month and Asian American and Pacific Islander Heritage Month, for the Lit Club we’ve decided to honour these two themes and recommend and review books about mental health and by Asian American and/or Pacific Islander American authors. Enjoy! Written by Mariko Tamaki and illustrated by her cousin Jillian Tamaki, this is a graphic novel centered around a young girl called Rose and the effect one summer has on her entire life. Set at her lake house in Awago Beach, Rose, along with her friend Windy, deal with growing up, first loves and family problems. When I first picked up this book, I wasn’t expecting to like it, as the protagonists were way younger than me and living through problems I’ve never dealt with. But as it progressed, I liked it a lot more than expected. These cousins made the effort to portray Rose, Windy and the rest of the characters as realistic, as they all have flaws and experience their own problems. I would have loved to read something like this as a 12-year-old, which might have comforted me a lot more than the other YA novels I spent all my time reading. Rose is seen struggling with her feelings towards her parents, mainly with her mother, who she shames and blames for her parents’ disputes. 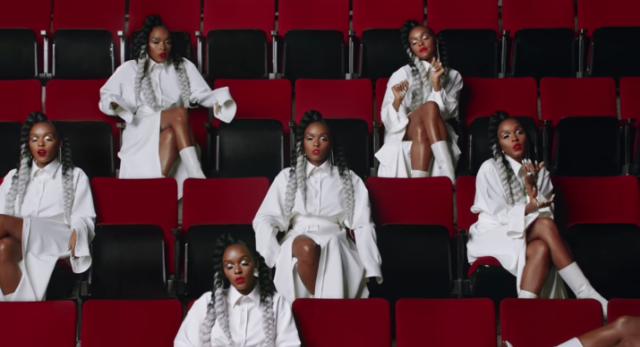 Growing up as a girl in this society, it is hard to unlearn the prejudices embedded into our society and planted in our thoughts, and with Rose at the cusp of adolescence, this situation is presented truthfully and realistically. Struggling with her conflicting feelings about her mom and her crush’s girlfriend, she lashes out the only way she knows how, and in return is called out by her friend, Wendy. By adding this scene, of a girl spotting misandry, Mariko Tamaki truthfully portrays the presence of misogyny in our society, something I’ve rarely seen presented with characters so young or done so efficiently. I would recommend this book for anyone who enjoys the Tamaki cousins’ work and doesn’t mind reading a story from the perspective of a tween. This book tells the story of the sudden romance between Jamaican teen Natasha and Korean-American teen Daniel. The book’s storyline depends on the fact that Natasha and her family are about to get deported that night. On her journey to an office of someone she believes can help her, she is seen by Daniel, who thinks she is the most mesmerizing person he’s ever laid eyes on. Quickly he becomes interested and begins to try to talk to her. While he believes it’s love at first sight, she is more realistic and believes he is silly for falling in love with her. The couple travels around New York City together, exploring the differences in their beliefs about love and life. We learn about their relationships with their family and go on their journey of self-exploration with them. The book is written in dual perspectives, helping the reader get a better insight into how each character feels. One major problem the couple faces, besides the deportation, is the disapproval of their parents because of each other’s ethnicity. This leads to moments of high tension where putting the book down seemed impossible. This book was so captivating that I finished it in about 2 days. Personally, I cried very hard once I finished it, mostly because I was sad that it was over and because I wanted a sequel. The storyline of this book is so new and innovative that you can’t help but love it.